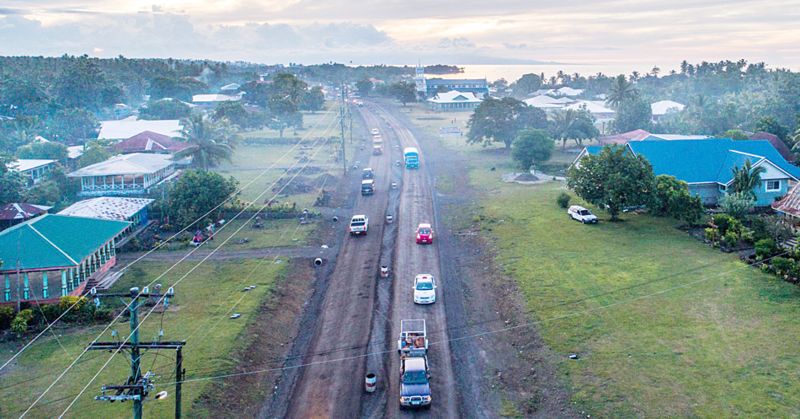 Parliament is a step closer to amending the Constitution to define Samoa as a Christian State. This followed widespread support for the Constitutional Amendment Bill (No.2) 2016 tabled by Prime Minister Tuilaepa Sa’ilele Malielegaoi last year. According to the Constitutional Amendment Bill (No. 2) 2016’s Explanatory Memorandum, the government aims to insert in the Constitution that Samoa is a Christian nation to declare the dominance of Christianity in Samoa. 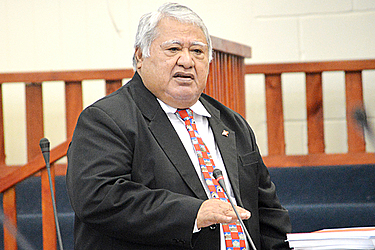 During the second reading in Parliament this week, Tuilaepa said the Constitution’s reference to Christianity as it stands is only in the Preamble of the Constitution. “The discussion of this bill is not new as it was introduced in our last Parliament sitting. And from that discussion, we saw how inadequate the Constitution was at the time. Inadequate in terms of how Samoa as a Christian State is not included in the body of the Constitution. “Instead it is in the cover and the preamble of the Constitution, not within the body of the Constitution. Tuilaepa said he understood the main reason it wasn’t included in the body of the Constitution then was because there were no religious wars in Samoa when the Constitution was initially written. He said that perhaps our ancestors were not thinking about it at the time. With the amendment, Tuilaepa said Christianity will no longer be at the Cover or the preamble of the Constitution. Rather it will become an integral part of the body of the Constitution. The floor was then opened to Member of Parliaments to show their views on the matter. First to voice an opinion was Olo Fiti Va’ai. The Opposition M.P. showed his support for the bill but proposed that the definition of the Holy Trinity be defined even further. Second to comment on the bill was Gatoloaifaana Amataga Alesana-Gidlow, Member for Faasaleleaga No.1. She acknowledged the Cabinet for the great initiative in proposing the amendment, which will emphasise to the rest of the world that Samoa is truly founded on God. Gatoloaifaana suggested that perhaps the definition of “Christianity” could be expanded to include other Christian doctrines, such as the crucial belief that Jesus Christ was crucified and was later resurrected. 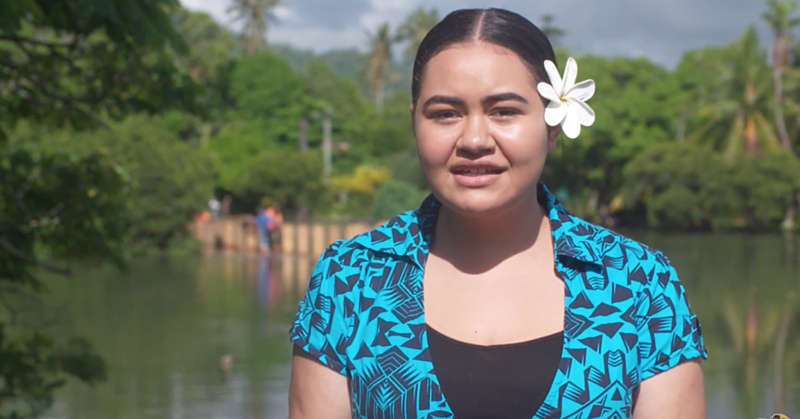 She also believes that this will encourage the people of Samoa to put God at the forefront of their lives and to stay away from non-Christian acts. Fonotoe Pierre Lauofo, Member for Anoamaa West, also noted his support for the bill. “But the proposed bill will not restrict other denominations from their religious practices, nor restrict them from entering the country. Member of Parliament for Alataua West, Ali’imalemanu Alofa Tuuau also raised her hand to support the bill. However she noted her concern over the possible influx of religious fanatics into the country. “I believe the proposed amendment is insufficient as it apparently lacks real power to limit the spread of potentially fanatical denominations within the country. But M.P. for Faleata West, Lealilepule Rimoni Aiafi objected to the proposals to restrict non-Christian beliefs to come into Samoa. “I don’t support these proposals,” said Leala. “This is a re-affirmation, to tell the world that we are a Christian nation. I don’t think we should restrict other denominations or non-Christians beliefs in Samoa. “That will just show that we are moving backwards. We are a progressive country. 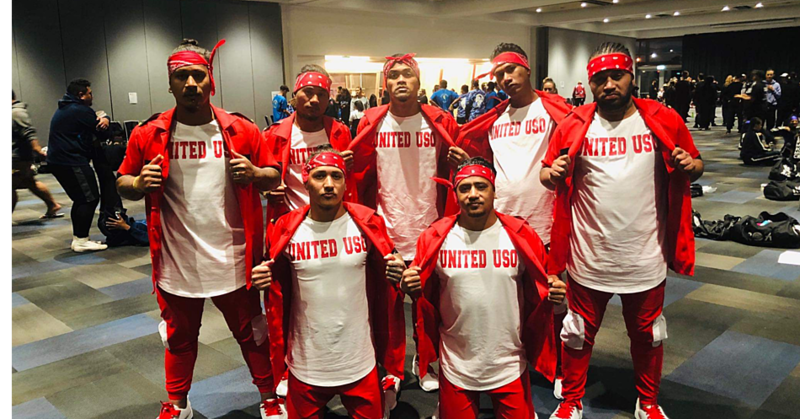 Leala went on to say that through the decisions the government makes for Samoa, the whole world will know that Samoa know that Samoa is a Christian country. Leala believes that we don’t need to worry about other denominations. Instead, we should focus on our own faiths and beliefs and make it strong. Other Members of the House noted their full support for the bill. Tuilaepa moved a motion for the bill to be second read, the motion was carried and the bill stands referred to the Standing Orders, Electoral, Petitions and Constitutional Offices Committee.